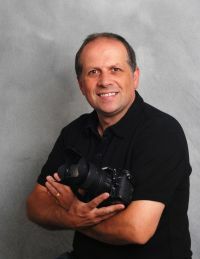 I specialise in wedding and portrait photography in Swansea and the surrounding area. 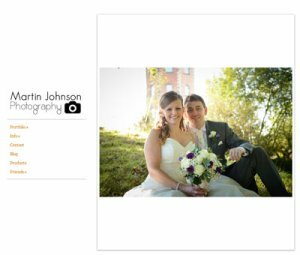 My style of wedding photography is a combination of traditional and photo journal to enable me to tell the story as it unfolds. My aim is to create memories that last a lifetime. The organisation and choreography of a wedding is done without being obtrusive but creative and caring to ensure that the clients remember this special day for many years to come.